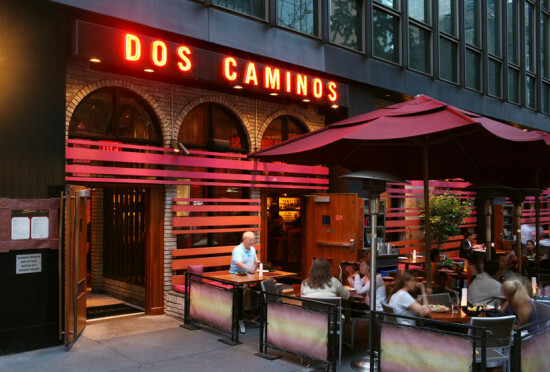 We love Dos Caminos New York , a fresh and funky Mexican restaurant housed in 5 locations across Manhattan. 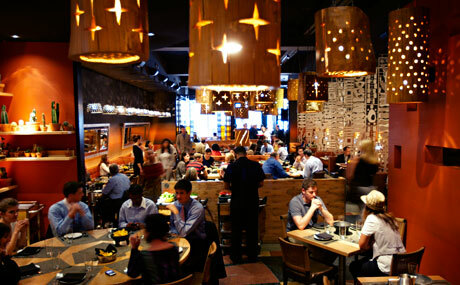 Stylish and comfortable interior with a lively atmosphere. The food is satisfyingly authentic and the margaritas are pretty more-ish. We sat at the bar for a while because it was full when we arrived and we didn’t have a booking. This wasn’t a problem as the bar staff are super friendly and served us with style. Mexican is one of our favourites, and this place didn’t disappoint.